The sequencing, de novo assembly and annotation of transcriptome datasets generated with next generation sequencing (NGS) has enabled biologists to answer genomic questions in non-model species with unprecedented ease. 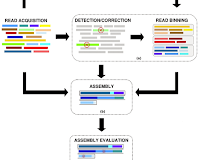 Reliable and accurate de novo assembly and annotation of transcriptomes, however, is a critically important step for transcriptome assemblies generated from short read sequences. 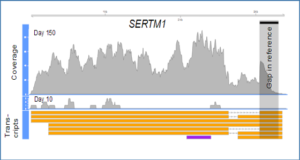 Typical benchmarks for assembly and annotation reliability have been performed with model species. 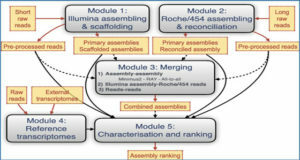 To address the reliability and accuracy of de novo transcriptome assembly in non-model species, researchers at the Queensland University of Technology generated an RNAseq dataset for an intertidal gastropod mollusc species, Nerita melanotragus, and compared the assembly produced by four different de novo transcriptome assemblers; Velvet, Oases, Geneious and Trinity, for a number of quality metrics and redundancy. 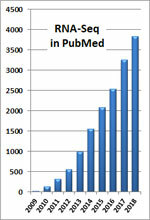 Transcriptome sequencing on the Ion Torrent PGM produced 1,883,624 raw reads with a mean length of 133 base pairs (bp). 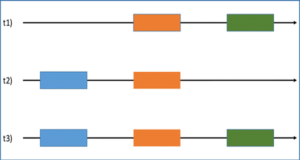 Both the Trinity and Oases de novo assemblers produced the best assemblies based on all quality metrics including fewer contigs, increased N50 and average contig length and contigs of greater length. Overall the BLAST and annotation success of these assemblies was not high with only 15-19% of contigs assigned a putative function. 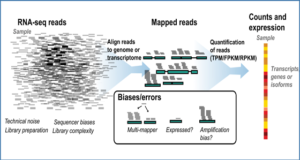 Overall, this paper demonstrates that reliable and accurate de novo transcriptome assemblies can be generated from short read sequencers with the right assembly algorithms.